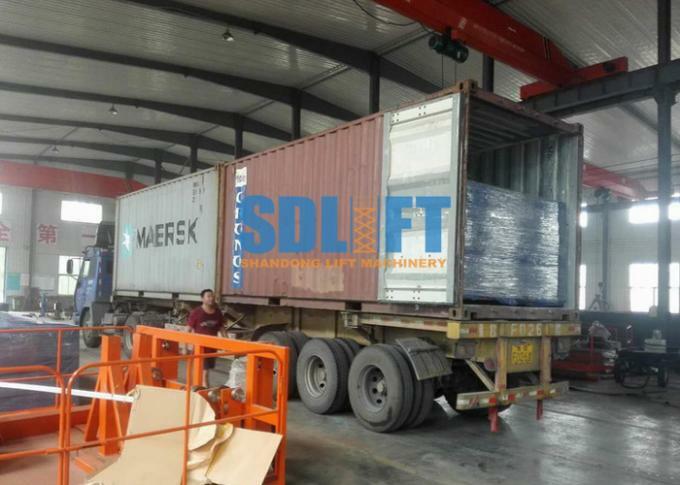 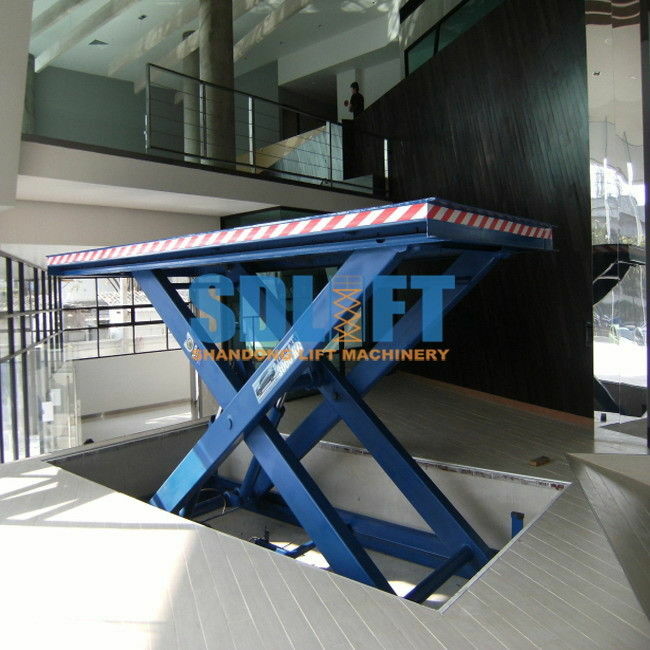 - The hydraulic scissor car lift can be used to lift car with different levels, suitable for car moving between stairs, from basement to first floor, to second floor, or to third floor. 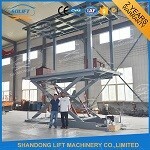 - Operation is easy. 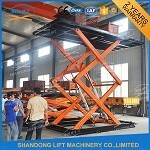 There are 3 sets control system installed on the car lift, 1 control box, and 1 hand controller, and 2 remotes. 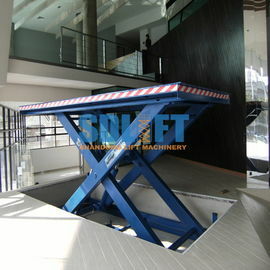 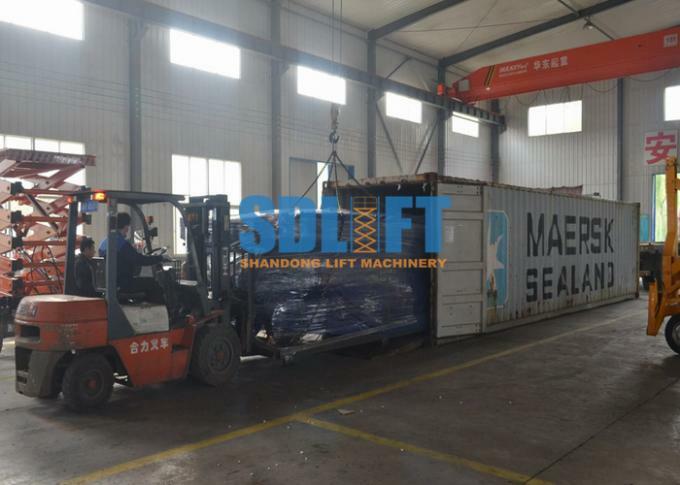 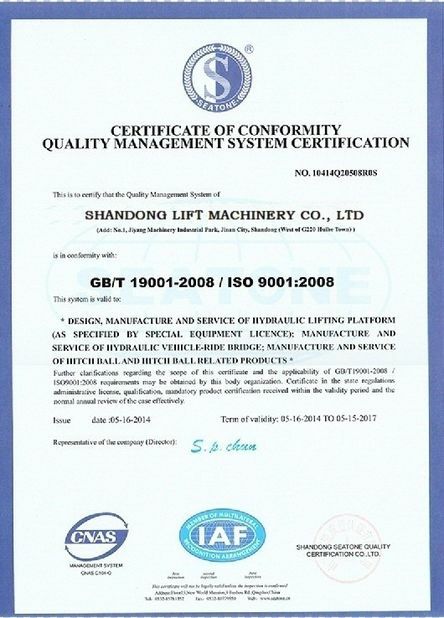 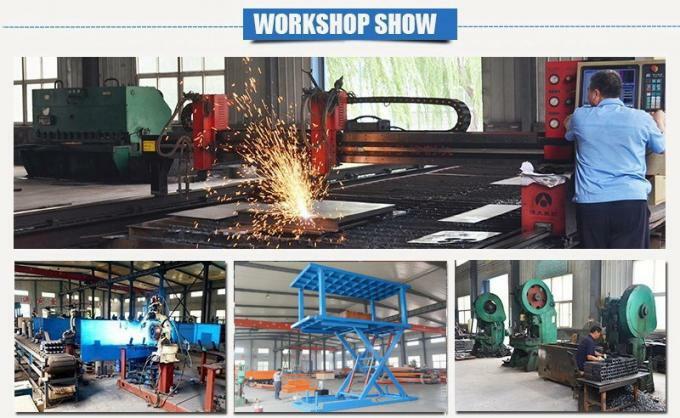 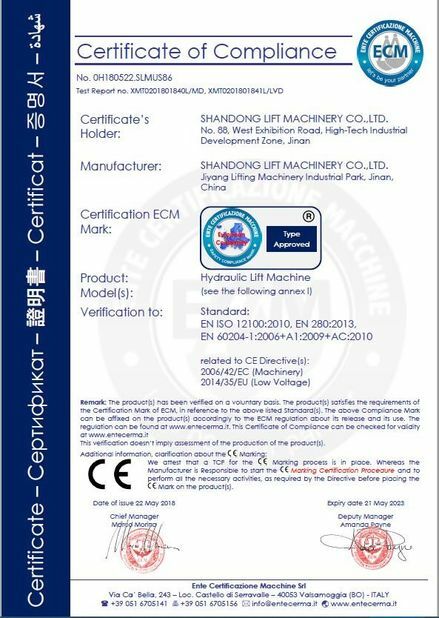 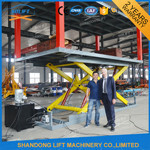 5) All the car parking lift hydraulic scissor car lifts are passed 1.2 times loading test before leaving factory. 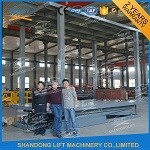 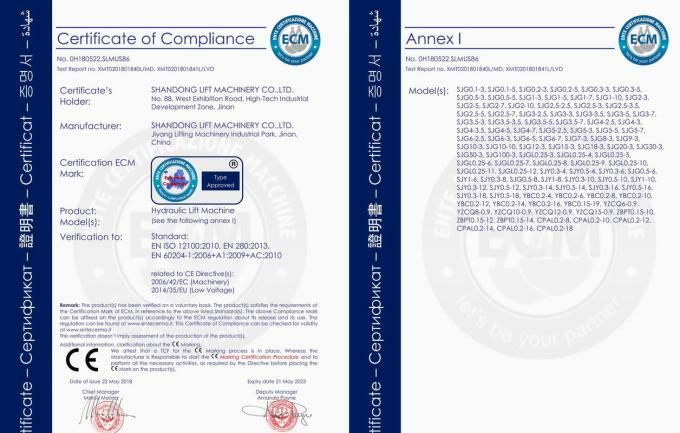 The hydraulic car parking system can be customized as your detailed size.